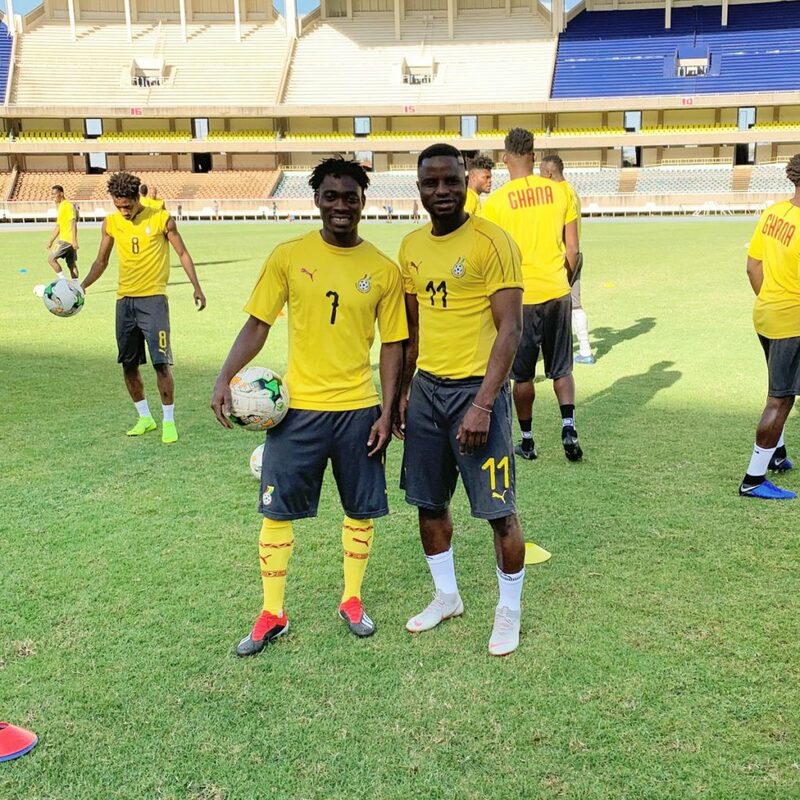 Deportivo Alaves midfielder Mubarak Wakaso has exalted the performance of the Black Stars in their 1-0 win against Kenya in the final match of the 2019 Africa Cup of Nations qualifier. Ghana capped off their campaign with a scrappy 1-0 victory against the Harambee Stars at the Accra Sports Stadium on Saturday night. Kwesi Appiah's charges finished the campaign atop of Group F courtesy a 83rd minute strike from debutant Caleb Ekuban. Wakaso, who was at the heart of the Ghana midfield, took to his twitter handle to congratulate his teammates for the victory. Great performance by the lads ????????????????? #victoryghanablackstar #WM11 #ALLLAHisgreat ???????????????????? #GHANA ??????? ?